Place clams in a large pot with clam juice and water and bring to a boil over medium heat. Add clams, cover, and simmer for 10 minutes until done. Strain clams from water and reserve liquid for use later. Place 1 cheese, cheddar cheese, scallions, lemon juice, buffalo sauce, Worcestershire sauce, and 2 tbsp. clam cooking liquid in a large bowl. Microwave mixture for 30 seconds, stir, then microwave an additional 30 seconds and stir to combine. Repeat an additional time if needed to melt cheese. Coarsely chop clams and add to cheese mixture with final ½ cup cheddar and pour into a shallow baking dish and cook until golden brown, about 20 minutes. 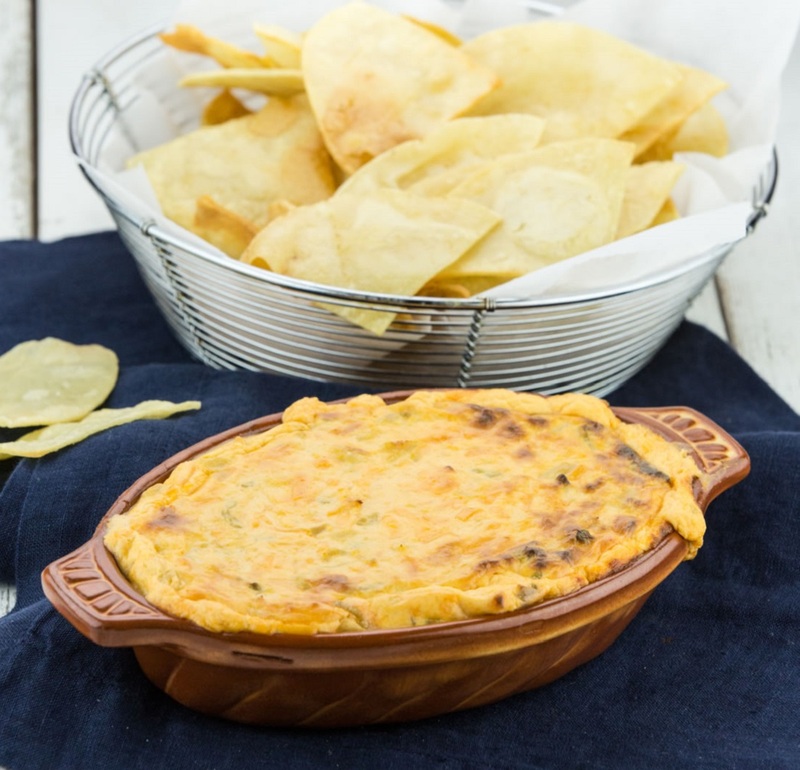 Serve with crackers, tortilla chips, or pita bread.